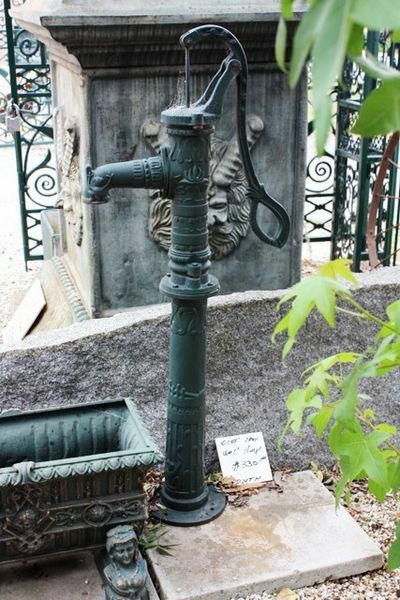 French Style Cast Iron Well Pump. French Style Cast Iron Well Pump. 130cm high.